BELIZE CITY, Thurs. 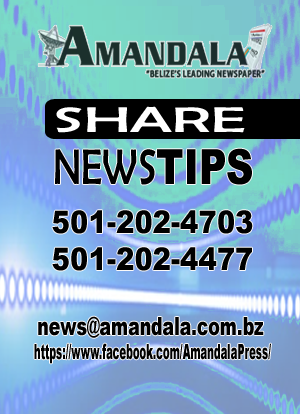 June 16, 2016–Elroy Perdomo, Jr., 20, a youth of Kraal Road, Belize City, who had been detained by police up until this morning as the lead suspect in the brazen Sunday afternoon murder of Marlon Bonner, 34, was gunned down four hours after his release from custody, while he was in a funeral procession. “I guess the street justice was quick,” Assistant Commissioner of Police Chester Williams, told journalists in a press briefing this afternoon. 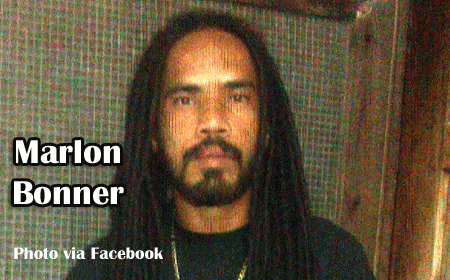 As we reported in our midweek issue, Bonner, a resident of Central American Boulevard, was murdered by an unmasked man at about 3:30 on Sunday, June 12, on a basketball court located at the corner of Fabers Road and Central American Boulevard. Police had detained Perdomo on Monday, but according to Williams, who pleaded via Facebook for reluctant and fearful witnesses to come forward, nobody wanted to file written statements with the police, although they saw who killed Bonner. Williams told the media that he wished that they could have gotten those statements and sent the culprit to jail; perhaps Perdomo would still be alive today, he added. 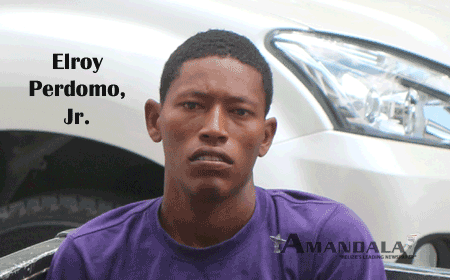 Reports to Amandala are that at about 3:30 this afternoon, Perdomo was gunned down by two gunmen who fired about 16 shots at him at close range, while he was attending a funeral. The men fled in a white car, Williams said. When Perdomo was taken to the Karl Heusner Memorial Hospital, police were informed that he had died. “It is a sad state of affairs to see what we have come to,” Williams said. 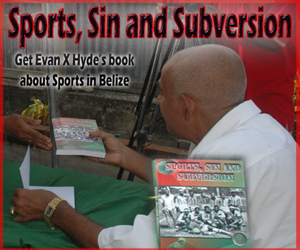 Assistant Superintendent of Police, Alejandro Cowo, head of the Crimes Investigation on Belize City’s southside, told reporters that at about 3:30 p.m., Perdomo was in a funeral procession on Vernon Street, Belize City, going from St. Martin De Porres Church to Lord Ridge Cemetery, when he momentarily left the procession to buy some items at a Chinese store on Vernon Street. He was about to rejoin the procession when a car drove up and unknown gunmen fired shots at him from inside the car, riddling his body with bullets before driving away. Williams said that police did what they could to keep Perdomo in custody, which includes checking at the court to see if he had any outstanding warrants or court fines or fees—but they found no basis on which to hold him, so they had to release him from custody. 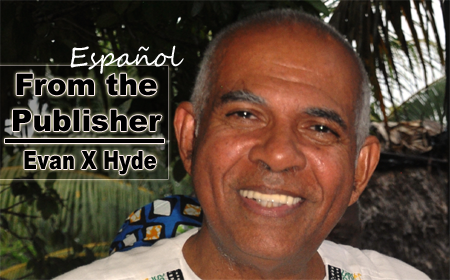 While Perdomo lay on the pavement, bleeding from the gunshots wounds he had received, Teddy Miranda, a sculptor who was in his vehicle, helped his friends to take him to the Karl Heusner Memorial Hospital, where he was declared dead on arrival. As we go to press tonight, police have not yet reported any arrests in the case. It is believed, however, that Perdomo was murdered in retaliation for the shooting death of Marlon Bonner, father of 3 children. This is not the first time that Perdomo has been shot. Police reported that at about 11:30 p.m. on October 20, 2013, Elroy Perdomo, then 18, and Steven Lambey, 26, of Reggae Street, were riding on separate bicycles on Central American Boulevard, toward the Port of Belize, when they heard gunshots being fired. Both men told police that after hearing the sounds, they felt a burning sensation and realized that they had been shot—Perdomo in his left ankle and the left side of his buttocks, and Lambey in his right calf and in his right side. One man was later arrested but was released from custody after the case fell apart.